Holly Preston, host of Alberta at Noon proves radio people are smart & look great! 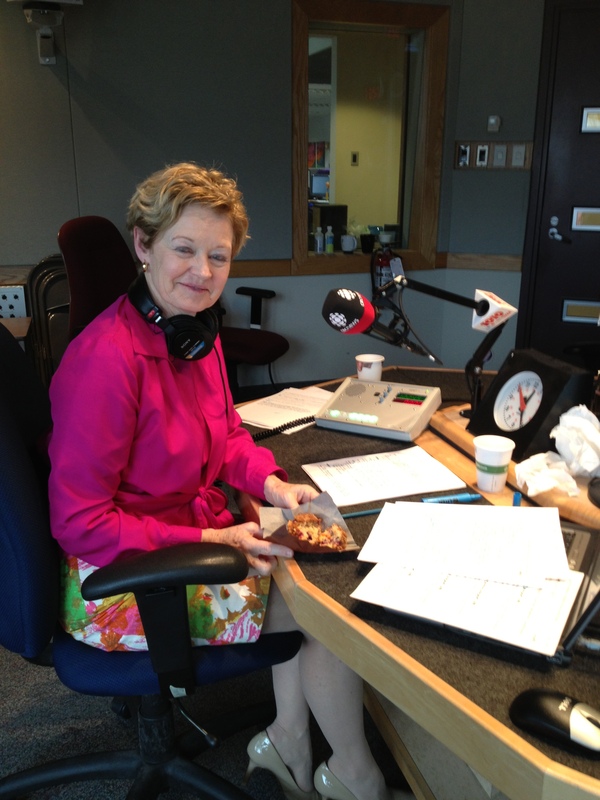 You can find the podcast from my Alberta at Noon food column on CBC Radio One today here. I love feeding my CBC colleagues. They all have great palates and enjoy eating Alberta produce very much. I hope you enjoy the podcast. I’m at the 10:45 mark. Until next time…savour your food.